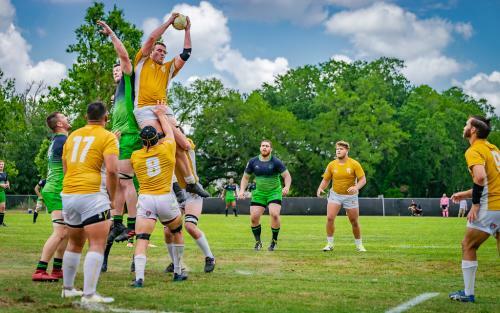 From Mardi Gras parades and Metaire&apos;s Family Gras music festival to live theater and farmers markets, February is a lively month in Jefferson Parish! Mark your calendars and check out our roundup of the top February events below! It’s a day like any other at the Shear Madness salon, when suddenly, the lady upstairs gets knocked off. Whodunit? 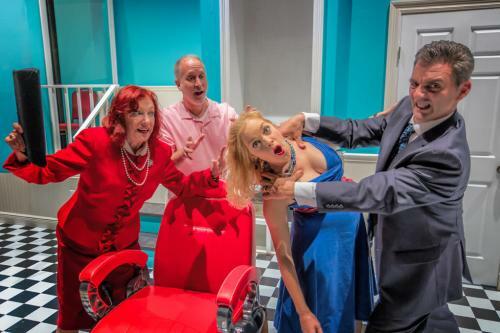 Join the fun as the audience matches wits with the suspects to catch the killer at this wildly popular comedy that has audiences laughing around the world! BrickUniverse is a LEGO fan event organized by fans, for fans of all ages. Professional LEGO artists from around the world will be at BrickUniverse showcasing hundreds of LEGO creations. There will be small intricate creations as well as massive large-scale creations built with tens of thousands of LEGO bricks. Spend time with these builders and learn the secrets of master building. 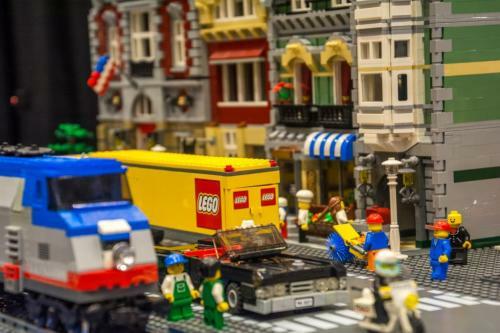 There will also be multiple building zones where attendees will have the chance to build their own LEGO masterpieces and showcase them for all to see as well a vendors selling everything LEGO related. A sweeping and inspirational journey through 20th century American popular music, Dreamgirls follows the story of a black, all-girl singing trio from Chicago called "The Dreams" and the behind-the-scenes reality of the entertainment industry. At first, the Dreams&apos; manager falls in love with the lead singer, Effie. Later, he abandons her both romantically and professionally, replacing her with someone thinner. Eventually, Effie manages to recover from the blow and builds a successful career going solo. The party "Where Pets Bring their People" features a Pet Adopt-A-Thon with 40 Shelter/Rescue groups offering over 400 adoptable pets, a Pet Health Watch area, FREE pet costume contest with amazing prizes, Pet Marketplace, delicious local cuisine, great music and much more. 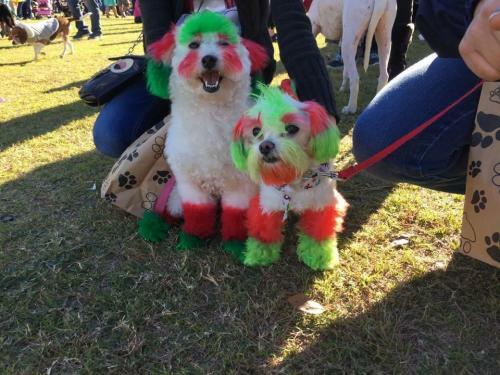 Hundreds of adoptive pets have found homes at Pet Fest! Live yesteryear&apos;s charm of a romantic runaway marriage by marrying at the Gretna Green Blacksmith Shop in Gretna, Louisiana! Marriages are performed by Judge Vernon J. Wilty III, the Jefferson Parish justice of the peace who has performed more than 19,000 weddings in his career as a marrying judge! Special certificates and proclamations are issued to all couples along with a complimentary wedding photograph. 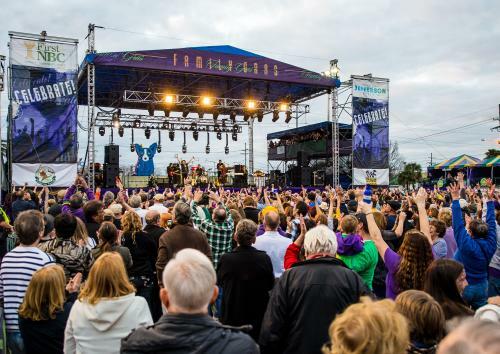 Family Gras is the perfect family getaway! A FREE event, held at our brand new location at Clearview Center, bring the whole family and enjoy the spectacle of Mardi Gras parades, authentic local cuisine, local art, a Kids&apos; Court and outdoor concerts by both national artists and Louisiana favorites! We are excited to announce our headliners for Family Gras 2019! We welcome John Oates on Friday night and Michael McDonald on Saturday! Brett Eldredge will close things out on Sunday! The full lineup and schedule are coming soon! 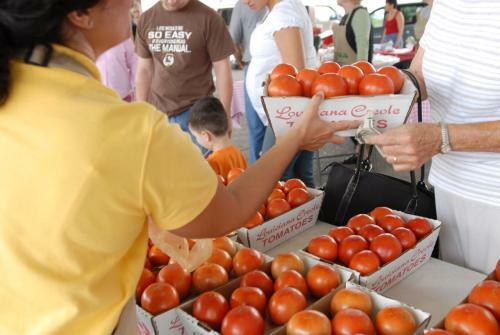 Shop local at one of our many farmers markets throughout the parish! 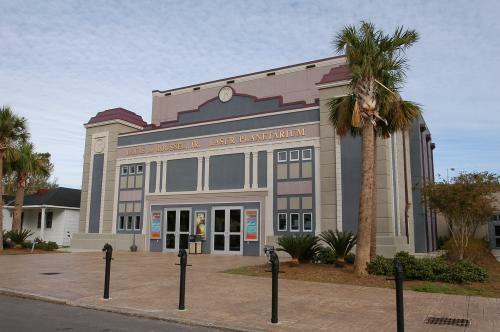 Travel out of this world every Saturday at Kenner’s Planetarium & MegaDome Cinema! See their February schedule here! 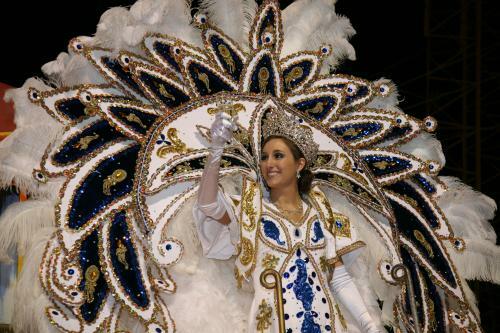 For more info on fun things to do in Jefferson Parish, check out our calendar of events.